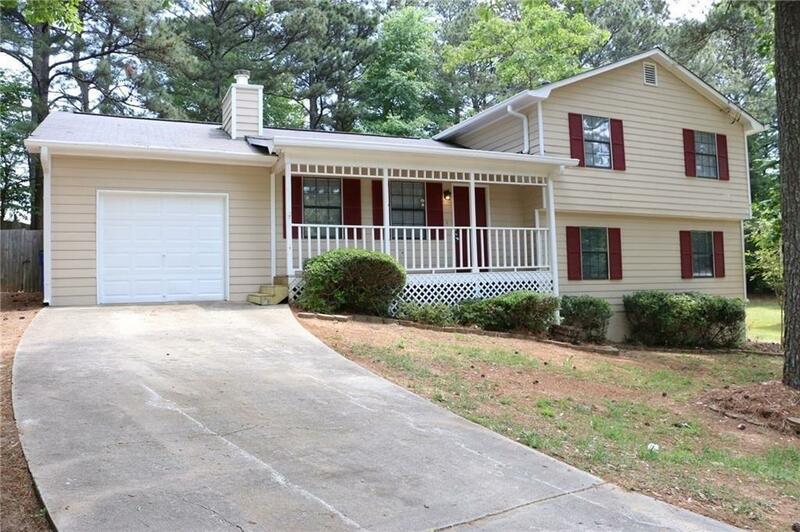 Nicely recently renovated 3 br/ 2 ba in an awesome school district! 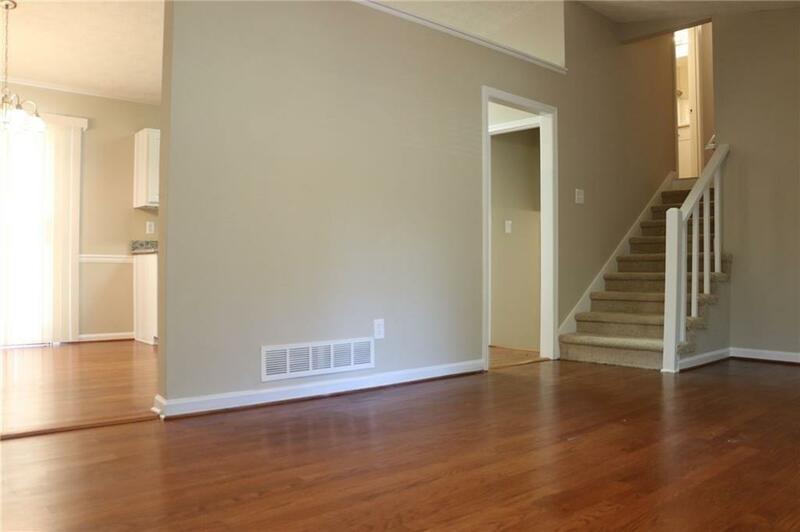 This home features hardwood floors throughout main level, stainless appliances and granite counters in kitchen. 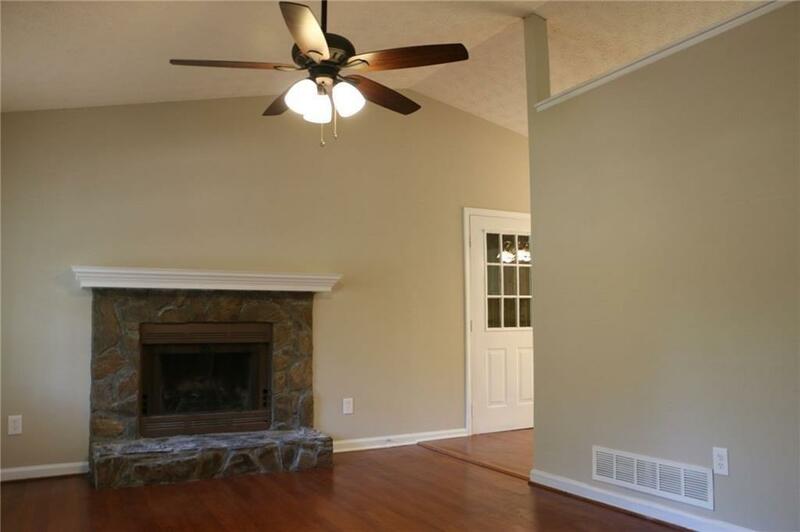 The spacious family room is vaulted and features a stone fireplace. 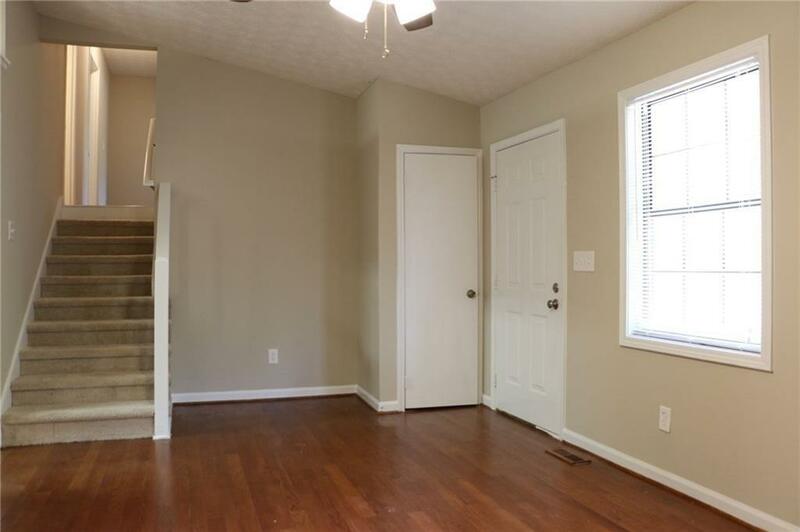 The bedrooms are spacious for large furniture and the backyard has a deck that's perfect for entertaining. Hurry, this won't last!